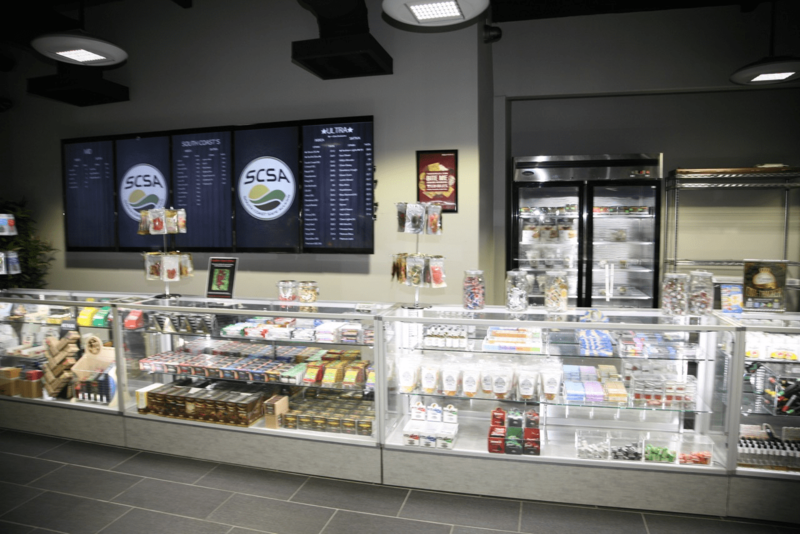 South Coast Safe Access is Orange County’s first licensed medical marijuana dispensary to unionize, offering benefits to workers. The negotiated contract provides employees minimum starting pay of $13.50 an hour, health benefits, vacation and paid pension contributions. The dispensary started negotiating with UFCW Local 324 after Governor Jerry Brown signed the Medical Marijuana Regulation and Safety Act in October. One of the act’s provisions requires marijuana business owners with 20 or more workers to sign agreements saying they won’t block unionization. UFCW Local 324 Vice President addresses media during press conference.